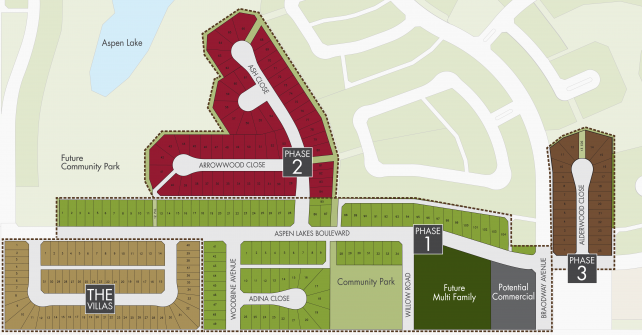 Aspen Lakes is Blackfalds’ newest and only lakeside community. Enjoy the utmost in natural surroundings with integrated landscaped pathways providing easy access for all residents to take advantage of the communities natural features. Imagine taking a leisurely walk on the Trans Canada Trail, watch your children play in an award winning playground, or go skating or paddle boating on a lake all while never really leaving home. Cachet Fine Homes has several Blackfalds Homes for Sale.